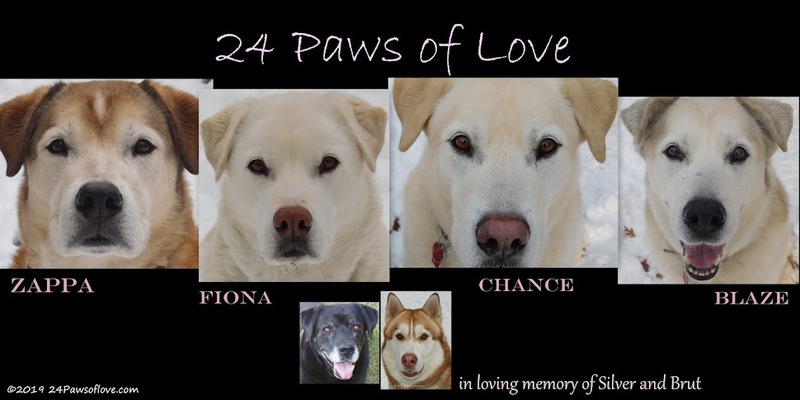 24 PAWS OF LOVE: If it isn't one thing, it is another. If it isn't one thing, it is another. We found out a couple of months ago that Chance had crystals in his urine. These crystals are the building blocks to kidney stones. He has been on a special food since this finding and thank goodness he really likes it. We've always given our dogs a bite of whatever we are eating, but Chance and Blaze (the Front Dogs of the two packs) are especially spoiled being that the kitchen is on their side of the house. Chance will just about eat anything. And while he never gets foods that is dangerous to him, we just found out that after being on this special food for 2 months, his diet is about to take a drastic turn. Last urine check showed there were no crystals, but his pH levels were too high, one of the causes of producing these crystals. That and the ability to digest proteins. This is where the special food comes in. So Chance needs a highly digestible protein and low pH levels in order not to produce these urine crystals. Our vet told us that he has to be on a strict diet eating this food to keep the crystals and his pH at bay. No more nibbles from the table. 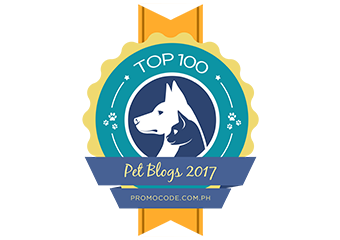 The only thing he can eat is veggies, low sugar fruits (mostly berries), his food and specialized treats that coincides with his food. The biggest thing we are cutting out is dairy, meats, nighttime treats. Chance has always loved veggies and fruits, but it's going to be sad getting out the cottage cheese and not giving him a bite. I am little sad because sharing my food with the Front Dogs, especially Chance has helped me out of some tough times and was our thing. It's probably what got him here in the first place or at least played a part. I'm going to miss that part of our bonding time. But, I"m making the best of it for myself and Chance. The most important thing is that he is getting better and altering his diet will help his health. All that matters is getting him better so he can stay around longer. We'd do anything for our boy! Hmm, I am surprised by the approach that your vet suggested. Our R has had that very problem since he was a young pup. We had to cut out all grains and give a supplement called methioform with his meals. That has kept those nasty crystals at bay for a decade! I bet that there's some difference between their cases that I don't know about... in any case, I hope that you can get the pH down again! So happy you caught the problem early--before it caused Chance too much pain. It will probably help both of you if you can find a new bonding activity that doesn't involve food--maybe some kind of game he likes to play. Hope Chance and Blaze are continuing to rebuild their trust after their fight. All these tough experiences will probably be growth moments for all of you. Food for our pups is one of the most confusing things to navigate. I'm cheering you on that you find your way to keep your boy healthy! It is so cool when we both "get it!" How does your dog do at the vet?